What are the best music theory apps for learning and revising on the go I hear you ask? Well, we asked some of our students and teachers for their recommendations and have compiled a list of the ones we liked. So whether it’s ear training, interval calculators, flashcards or lessons that you’re after, there will be an app for you. 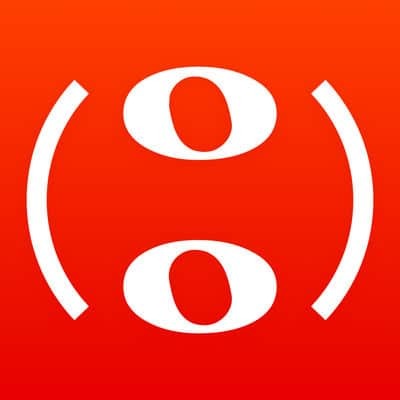 Tenuto is an iPhone app that will help you to become more musical. It’s made up of 24 exercises covering everything from chord recognition and interval ear training as well as scale construction and accidental calculators. You can use it offline and on the iPad to learn and do their challenge mode where you can test yourself on different topics. It’s a firm favourite of teachers and students and for only £3.99 it’s awesome value for money to help you become more musical and improve your music theory knowledge. Theory Lessons is one of our favourite and most recommended music theory apps for the iPhone to our students. It contains 39 animated lessons starting with the basics and taking you through so some more complicated music theory. It has great images that really do a good job of explaining everything from note names and values to scales and time signatures. We can’t believe it’s only £2.99. They should be charging far higher for this quality and useful app. 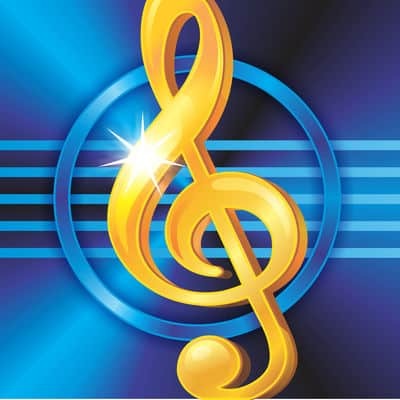 Music Theory Pro has been downloaded over 130,000 times so they must be doing something right. 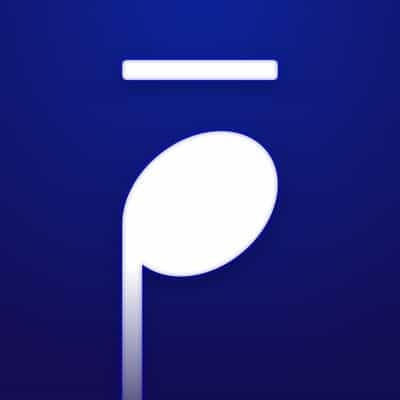 It’s an app to help you perfect your theory and ear training with games and lessons as well as a challenge mode where you can go head to head with your friends on your music theory knowledge. It’s got a great feel and design, that will appeal to everyone. It’s now available on Android so it’s not just for the iPhone crowd. At only £3.99 it’s another seriously underpriced great music theory app. 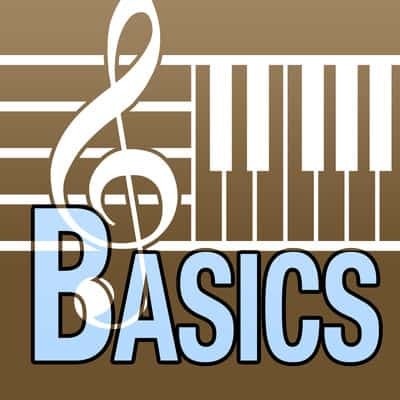 Whilst Music Theory Basics is a little pricier than the other apps (£7.99) it’s a great iOS app for practising and learning the basics of music theory. It has five modules on the following topics: notes, keys, intervals, chords and rhythms. There is also an advanced app if you’re looking for something a bit harder too. That about sums up some of our favourite music theory apps. We’ll continue to keep this list updated as and when we come across new apps we love. Sign up to our mailing list and we’ll send you a free copy of my eBook The Ultimate Guide To Grade 1 Music Theory. Hi I’m Dan and I hope you are enjoying Hello Music Theory. If you have any questions or comments you can contact me here.